You are a engineer or a scientist or you work in R&D. You work on cutting edge technology and you are talking to 'managers' (who are not engineers) who do not understand all this. This is a communication challenge and you need to simplify your talk for it to make any sense to the managers. 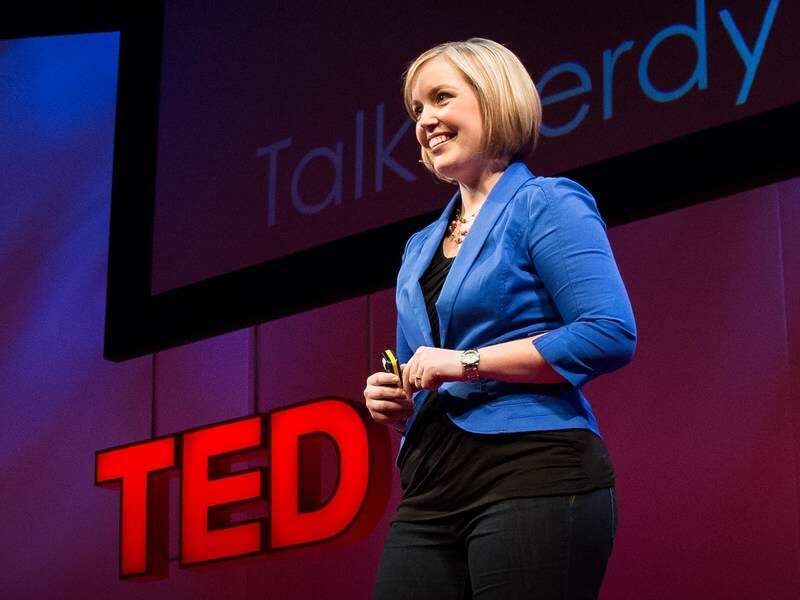 Melissa Marshall in her 4 minute TED talk addresses this issue head on and offers 6 tips. I have added my thoughts as well. 1. On every slide, ask yourself "So What?" This is what the audience is thinking as well. How does it relate to me? Why does it matter to me? How is this relevant and useful to me? 2. Remove all jargon from your talk. Jargon is only known to people in your domain. And jargon will not make you look any smarter. 3. Simplify the talk. Bring down complex concepts to a level which your audience can understand. You cannot make the audience smarter in 15 minutes. But you can definitely make your content more understandable to them. 4. Use stories, analogies and examples. This is an extension of point 3. How do you make the talk simpler? You give an example. You narrate an anecdote or a story of how a consumer used a product and what happened. You use analogies and metaphors. Analogies are the most powerful tool when explaining new and complex concepts. 5. Avoid bullet points at all cost. A slide which has 6 bullets is a sure shot route to death by PowerPoint. You have lost your audience as soon as the slide is up. 6. Don't be boring. Use visuals. Everyone knows they need to use visuals. So we will take this to the next level. Use visuals which are relevant and evoke an emotional response. Use visuals which explain what you are talking about. Use visuals which cover the entire screen, can be seen and can make an impact. Use visuals which look good to the eyes (not pixellated photos, but high resolution stuff). Read more about using images here. Watch this amazing talk right now!